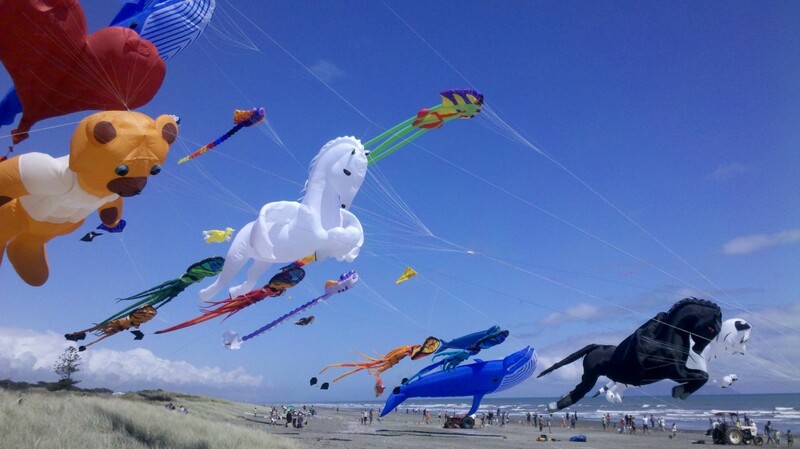 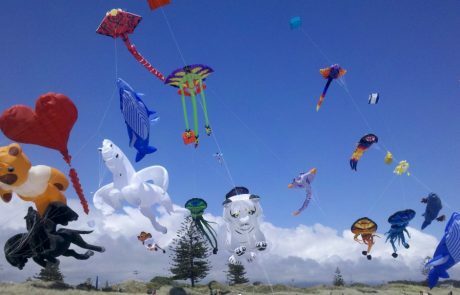 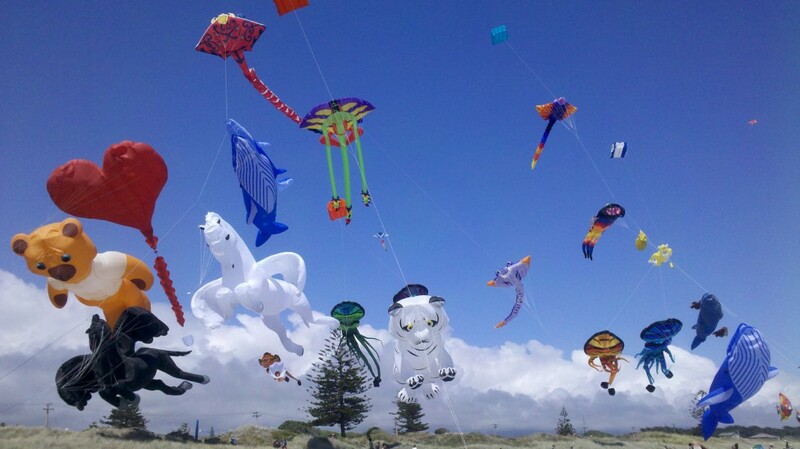 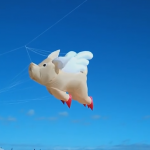 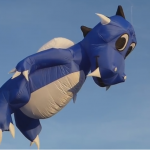 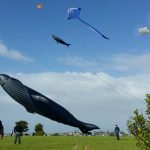 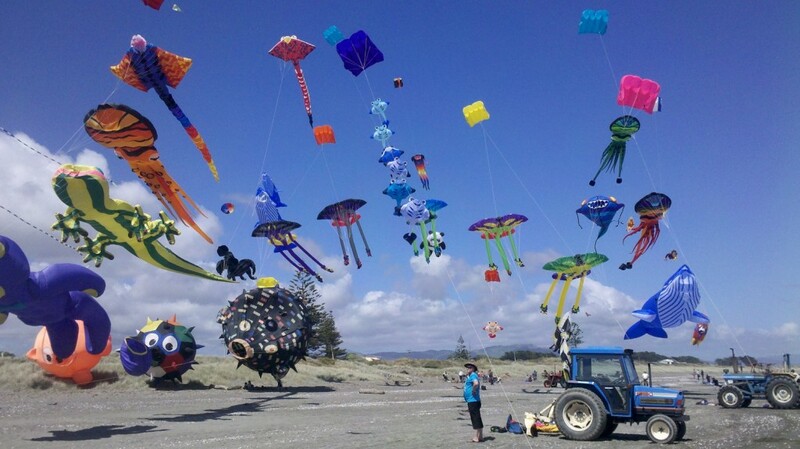 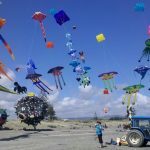 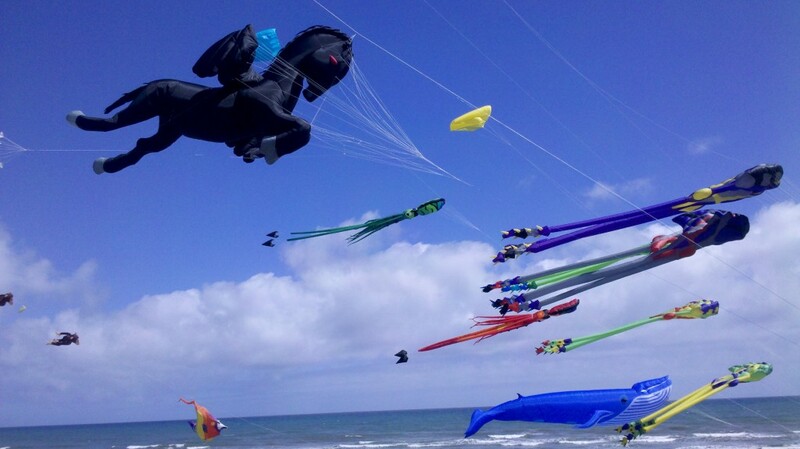 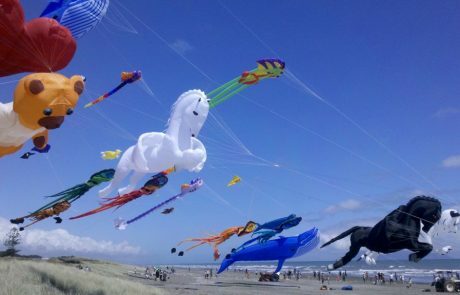 Great weekend at Otaki Kite Festival. 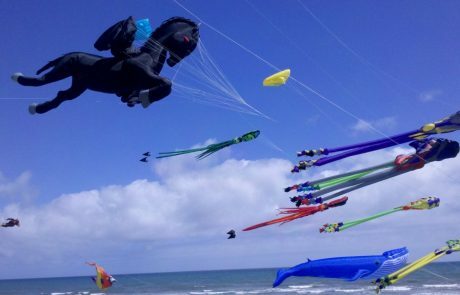 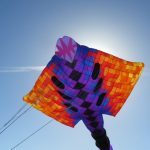 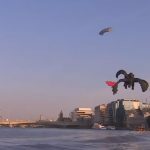 Good wind, good weather, and a sky full of colour. 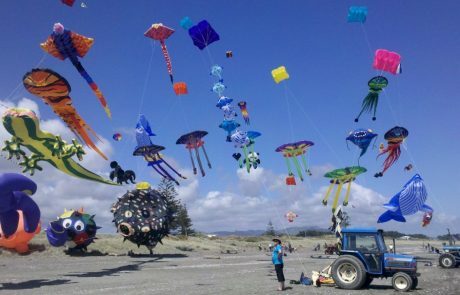 Otaki is 40 mins drive from New Zealands capital Wellington.